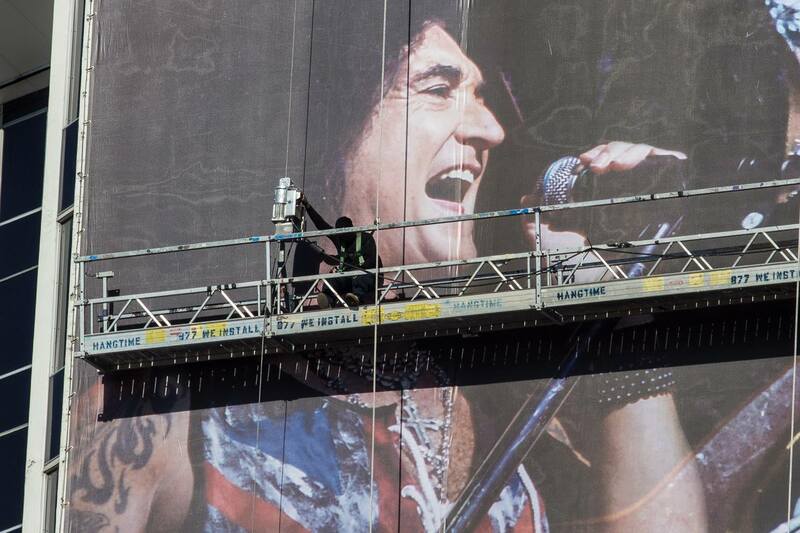 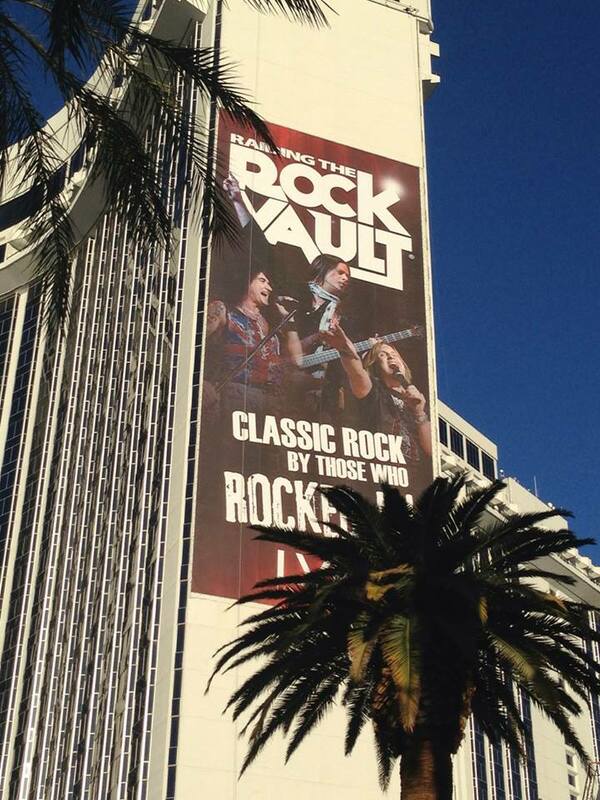 Across the Las Vegas Valley you can see Leah’s work larger than life featuring her shots of Robin McAuley and Howard Leese on billboards for the number one show in Las Vegas, Raiding the Rock Vault! 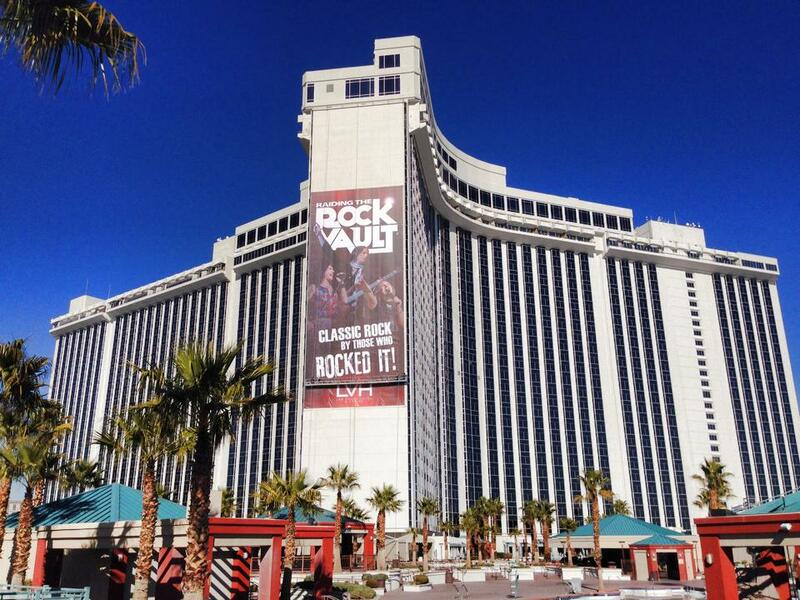 The 2014 Classic Rock Revue can be seen at the LVH Hotel & Casino. 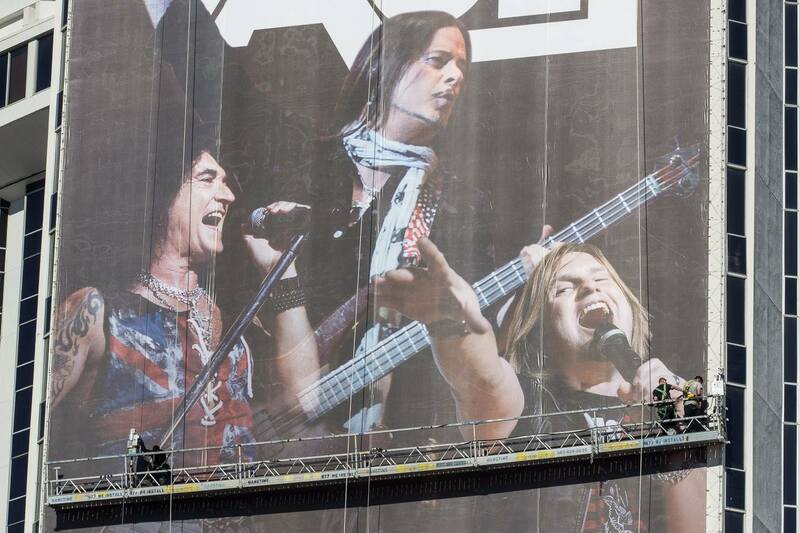 You can view more of Leah’s images from the 2013 season of Raiding the Rock Vault here.